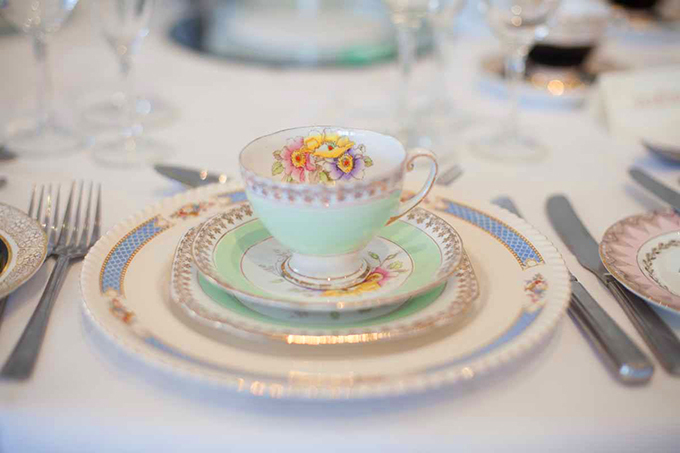 Blue Sky Vintage China will not only add a touch of elegance to any occasion but will help transport your guests to days gone by. Drinking tea from an English bone china tea cup somehow tastes better and cakes are even more delicious when being eaten from pretty floral plates. Our range of china hire boasts many different designs and colours and looks beautiful either set out for afternoon tea, lunch or dinner. We stock a large variety of items for your afternoon tea including trios, teapots, coffee pots, cake plates, cake stands, milk jugs, sugar bowls and teaspoons. If you require a full dinner service we have a wide range of dinner plates, starter plates, dessert plates & bowls, tureens, gravy boats and serving platters. We will work with you to ensure that you are given exceptional customer service and will do all we can to make your day memorable for you and your guests. Please click on this link to go to our Blue Sky Vintage China Hire Site.